A classic fruity with a couple of added features? Sign us up! Are you a fan of rather best new slots that come with massive financial implications? You’ll want to check out Arcade Bomb from developer Red Tiger Gaming for obvious reasons, firstly, this one comes with the classic arcade theme that you know and love, secondly, you are given all the chances in the world to come out with a lot of coin! Arcade Bomb is a 5 reel by 20 pay-line sort of slot, one that you can play on mobile also which is incredibly useful to anyone out there who likes playing on the morning commute! Be sure to check out the rest of the review below for more information on this one! Slotsbaby.com has the best games from this developer. Bombs: The best way of accumulating the highest score possible in this one is rather simple. You’ll find four bombs in this one, only one bomb will find itself on the reel at any given time. Match the bomb and you’ll cause a chain reaction that will give you a massive boost to your scores by proxy. Autoplay: Tired of playing for yourself but still want to keep those reels spinning? The autoplay mode will have you covered. Simply select how many games you want to run off in the background and watch as the computer nets wins for you. Why stop here? 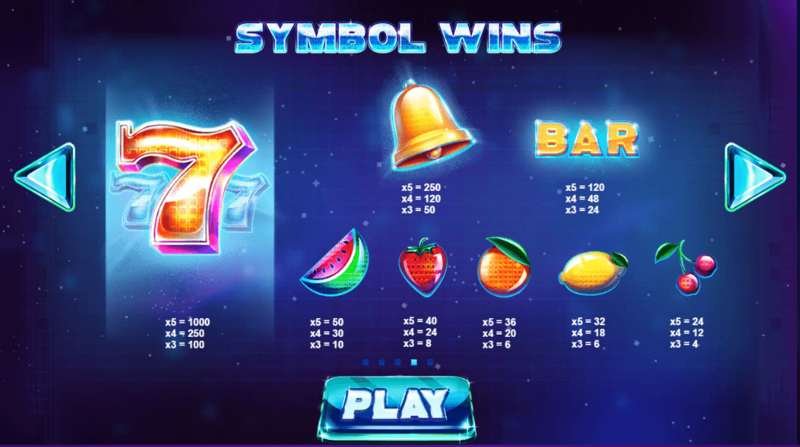 Find other games right for you here at slotsbaby.com. 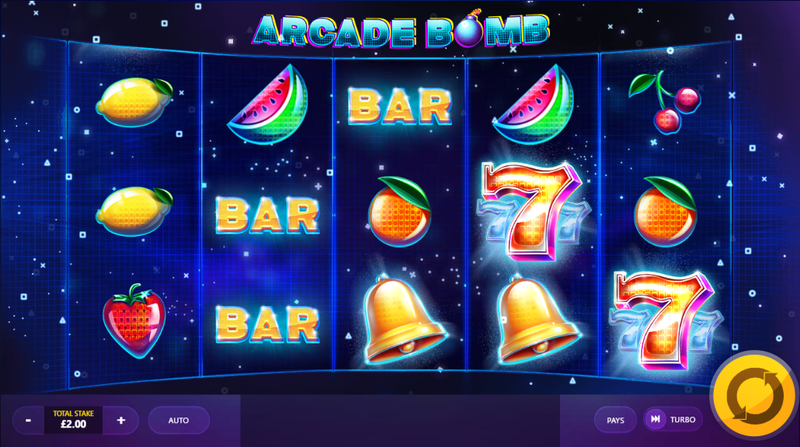 Arcade Bomb is a very fun slot to experience simply because of how basic it all is. You don’t have to be an expert in these sorts of slots in order to come out on top. Consistency is key here, all you need do is play often enough and watch as the coins begin to fill your pockets! Red Tiger Gaming have a knack for creating these sorts of games, be sure to check out Arcade Bomb today!